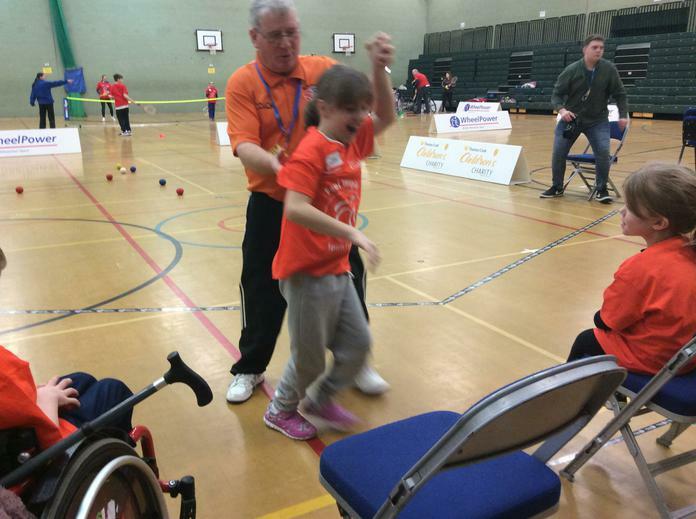 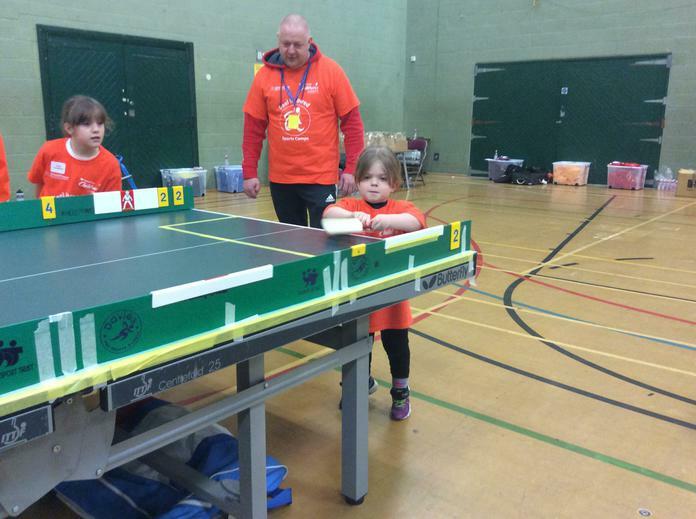 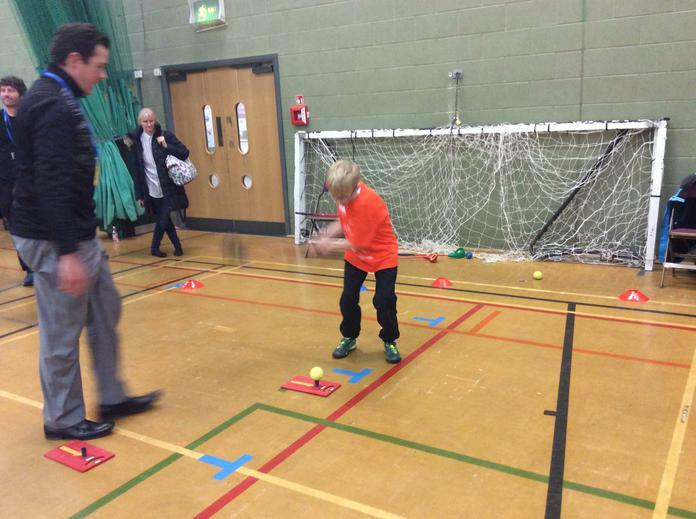 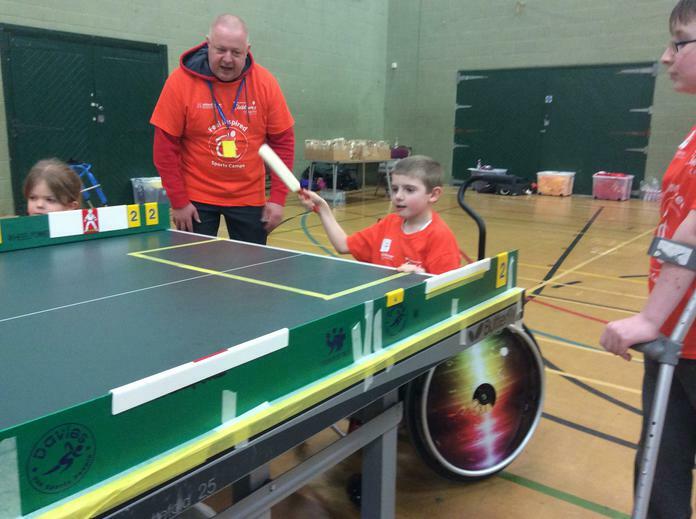 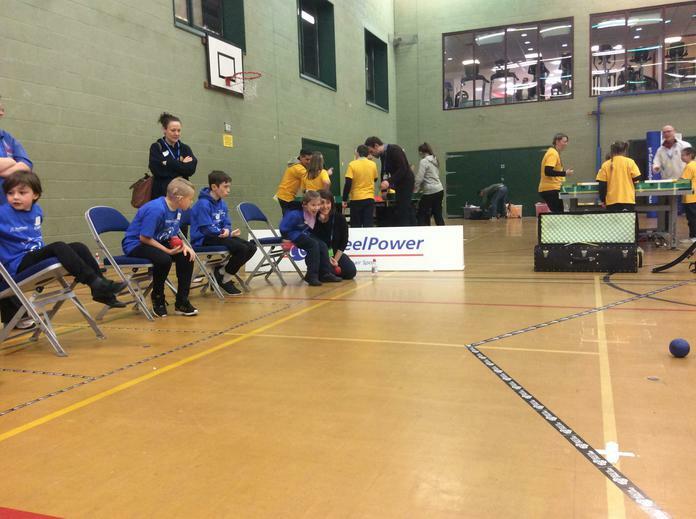 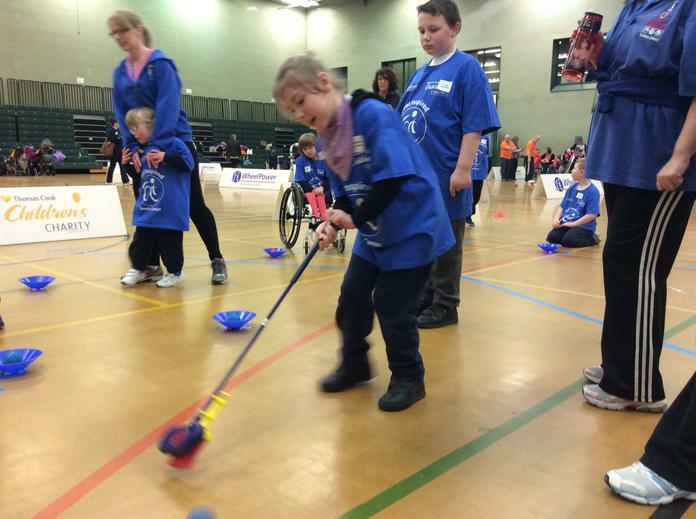 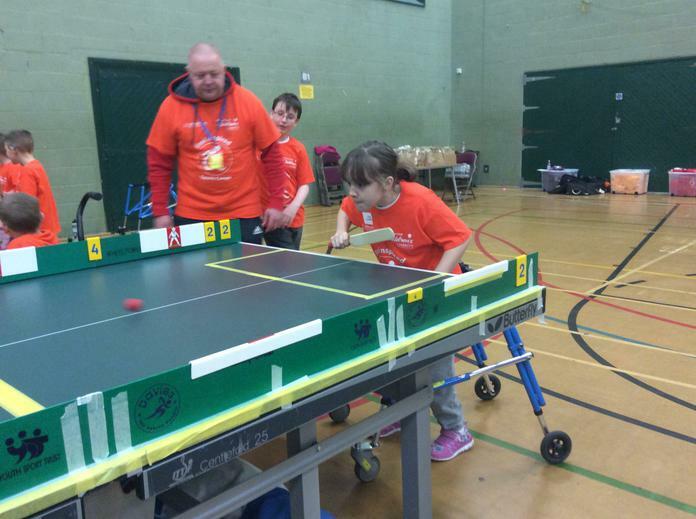 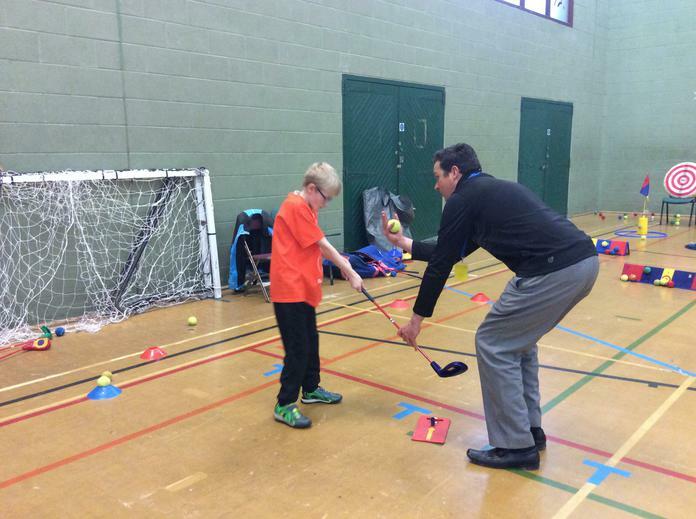 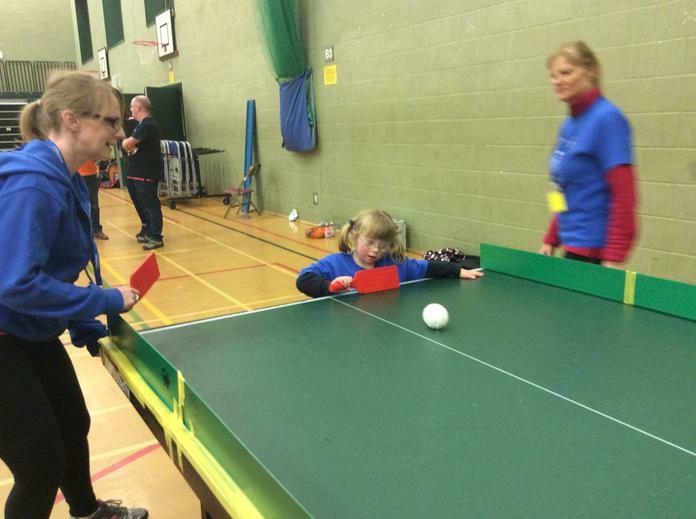 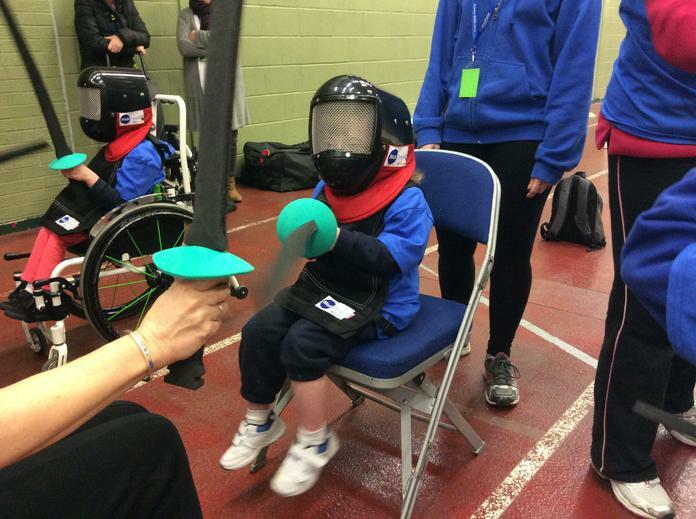 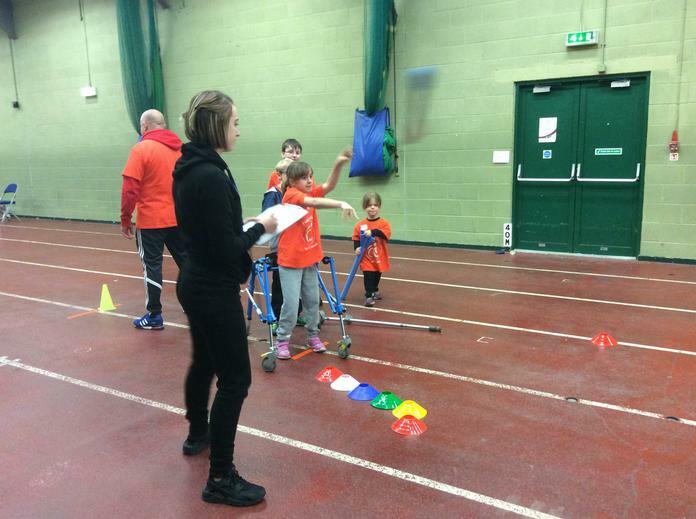 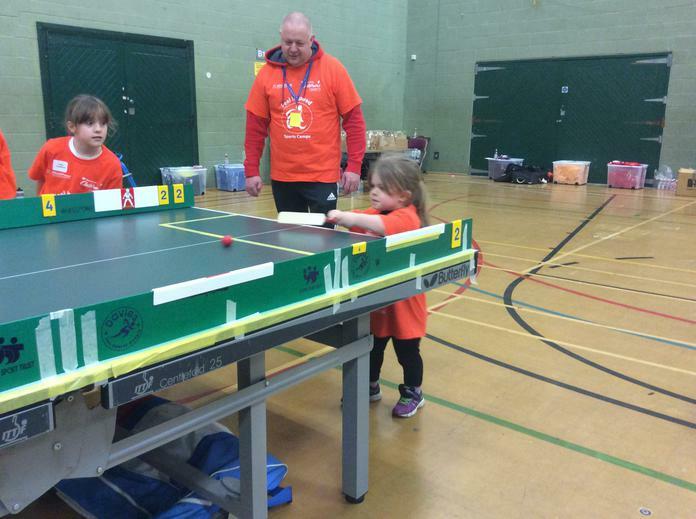 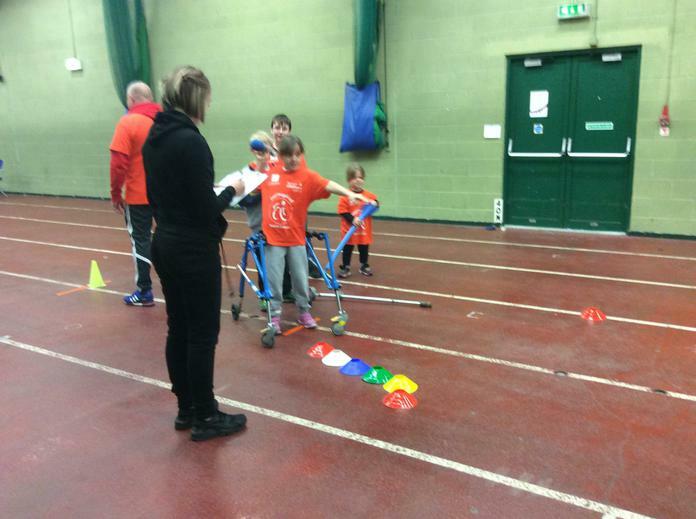 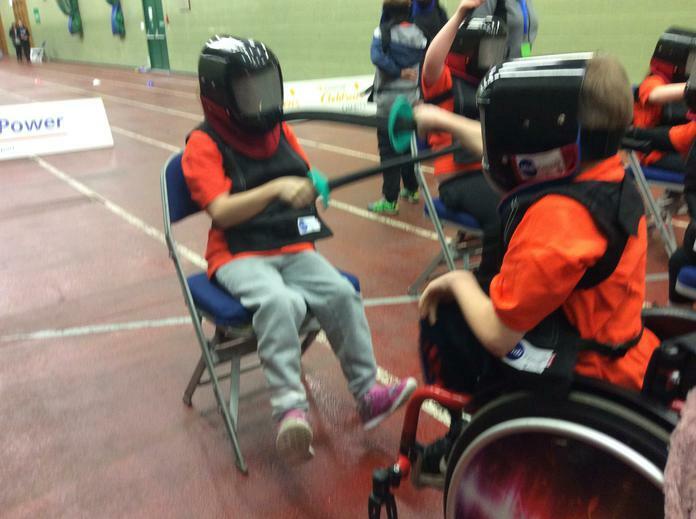 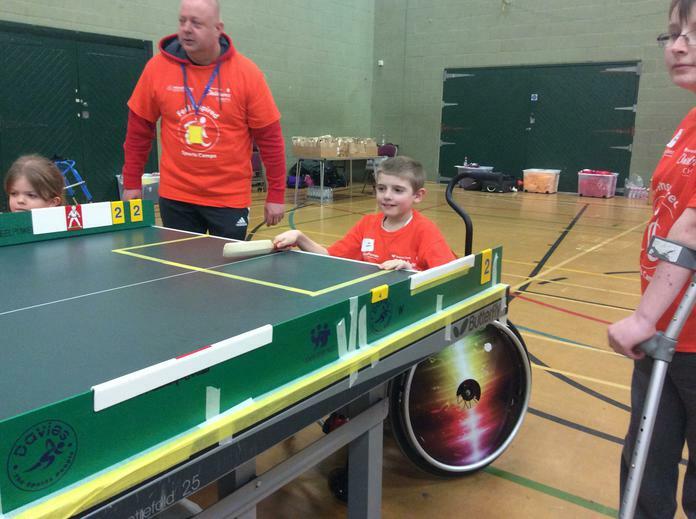 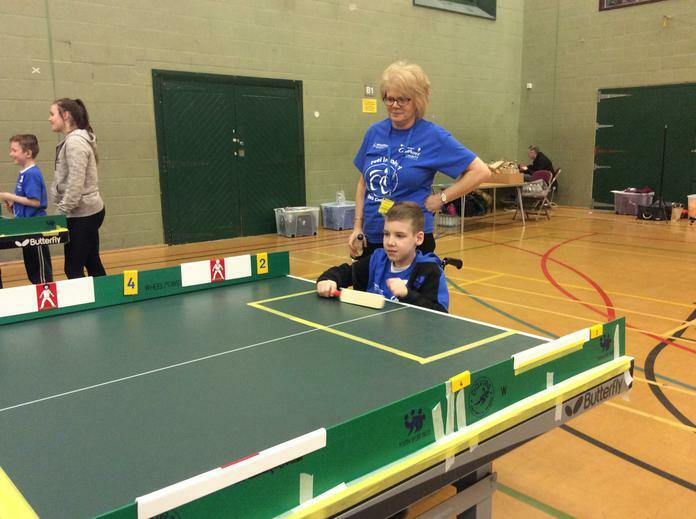 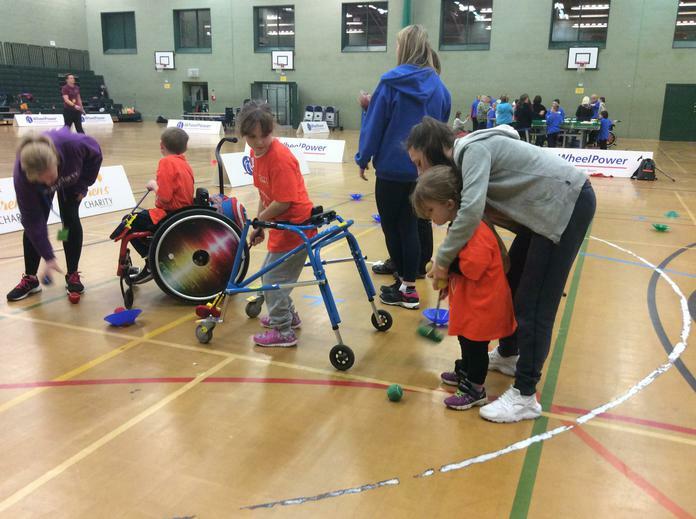 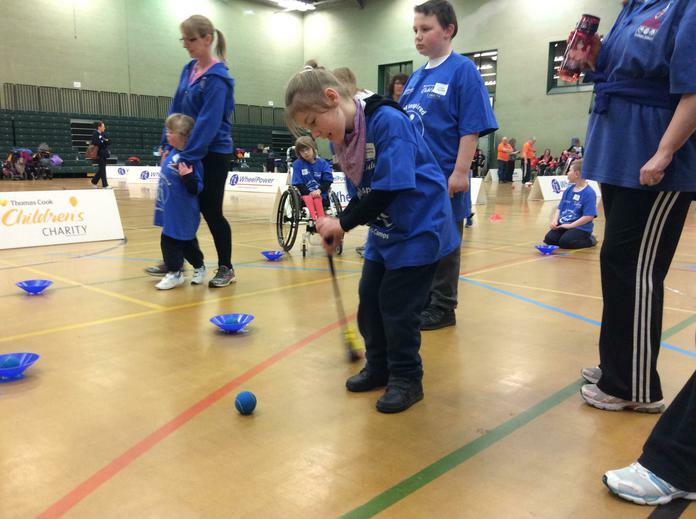 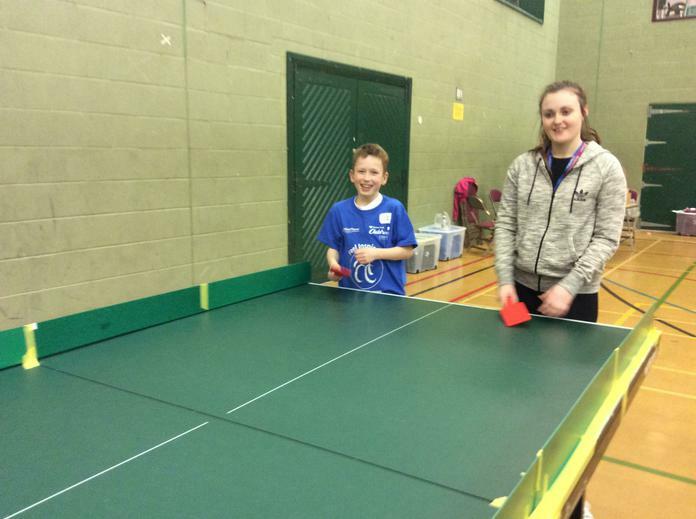 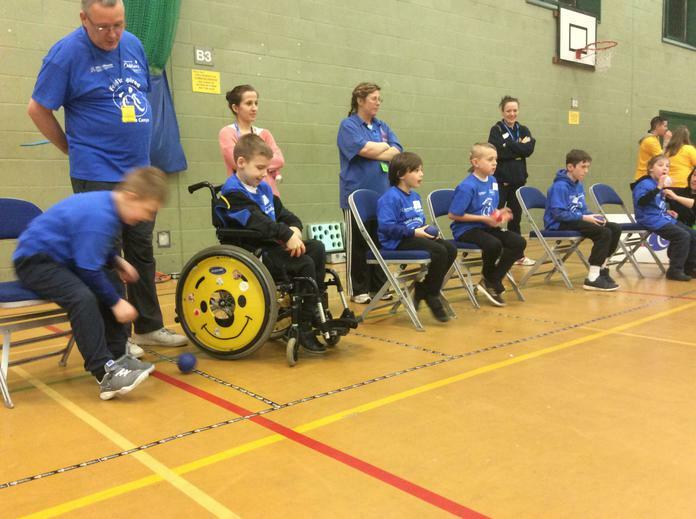 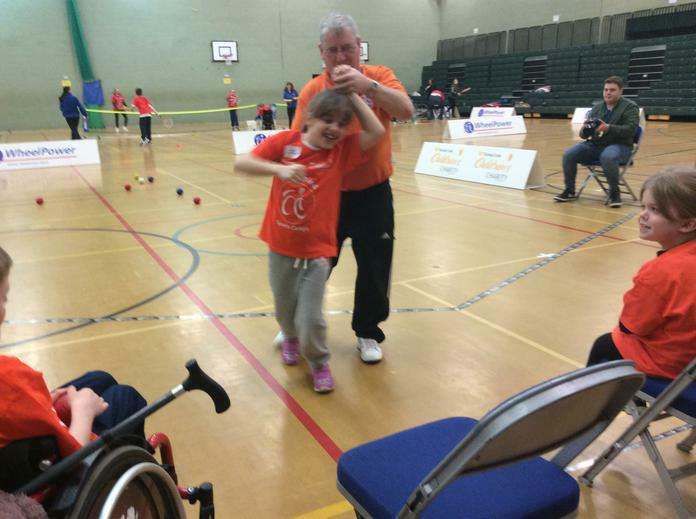 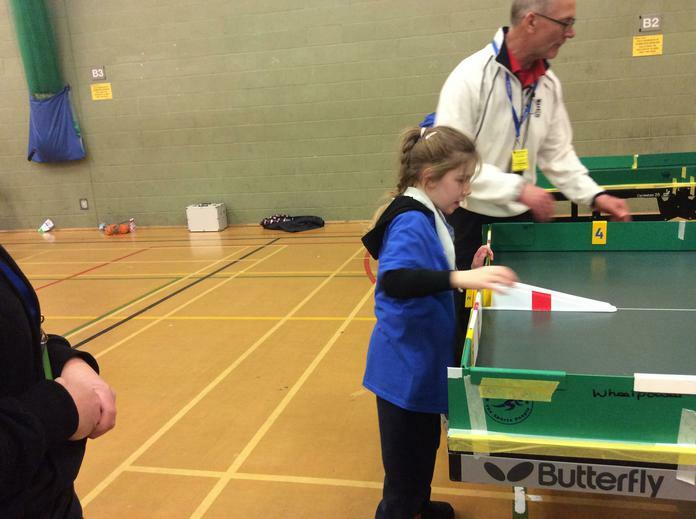 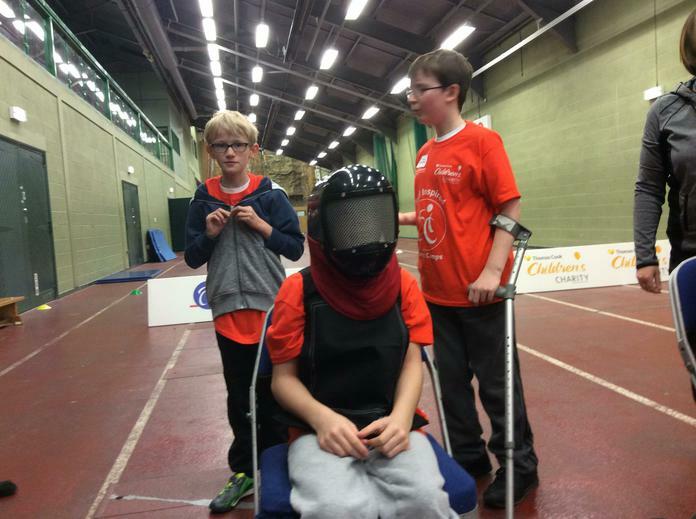 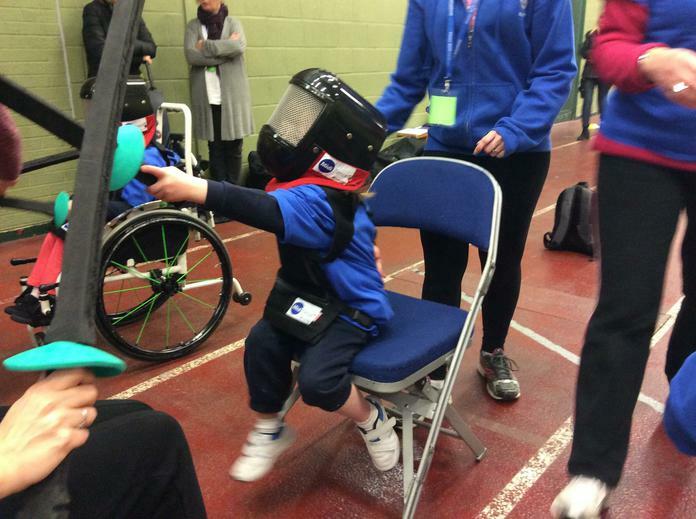 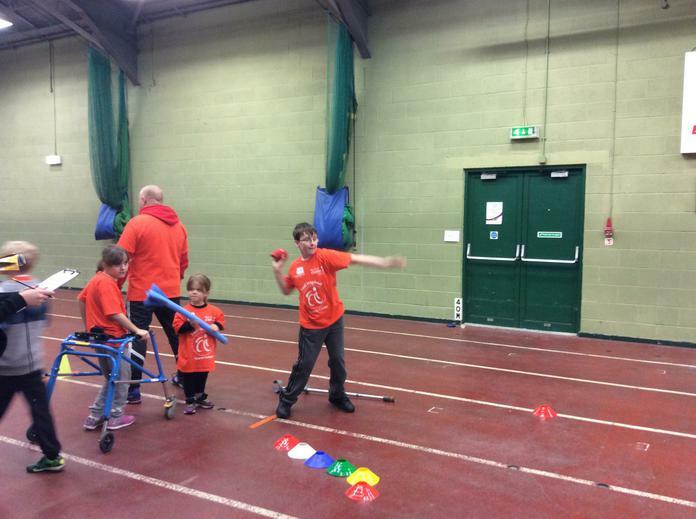 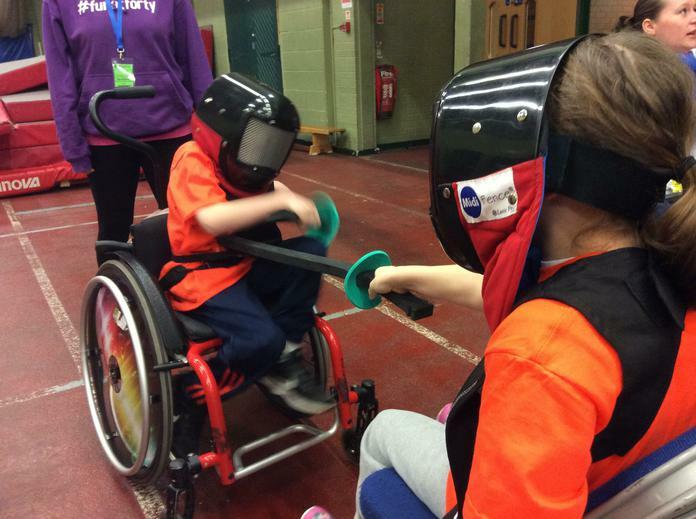 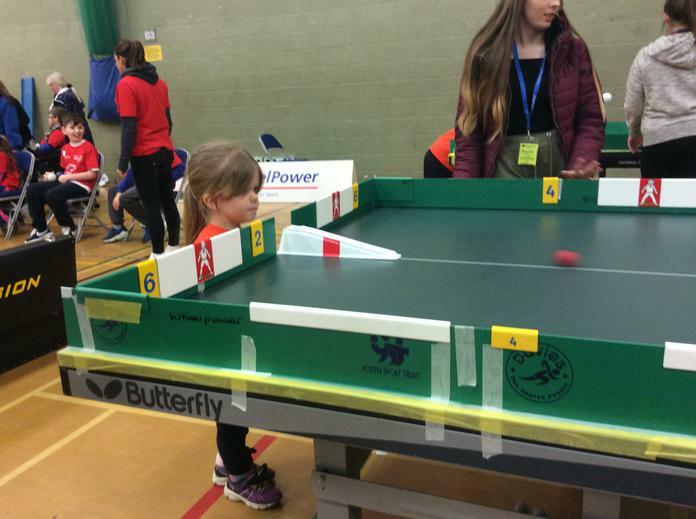 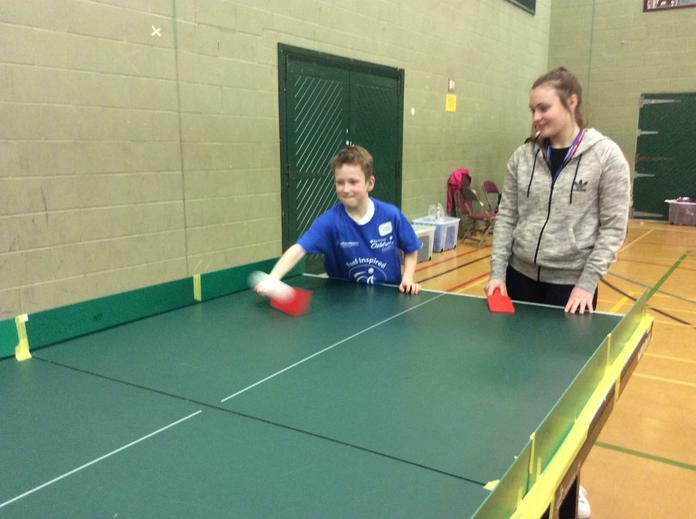 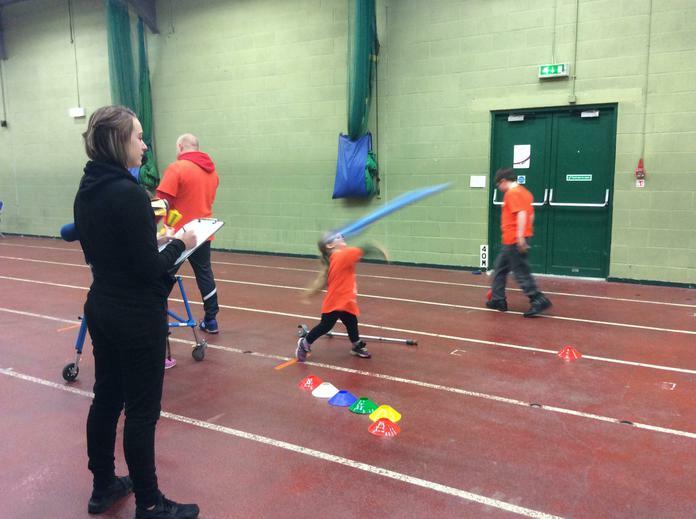 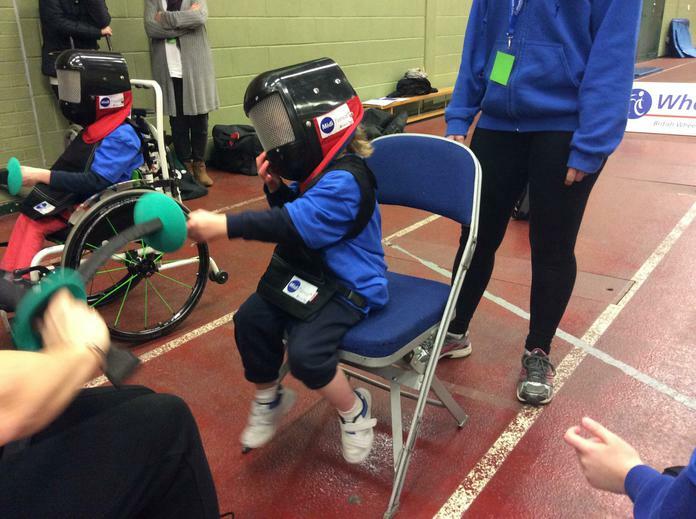 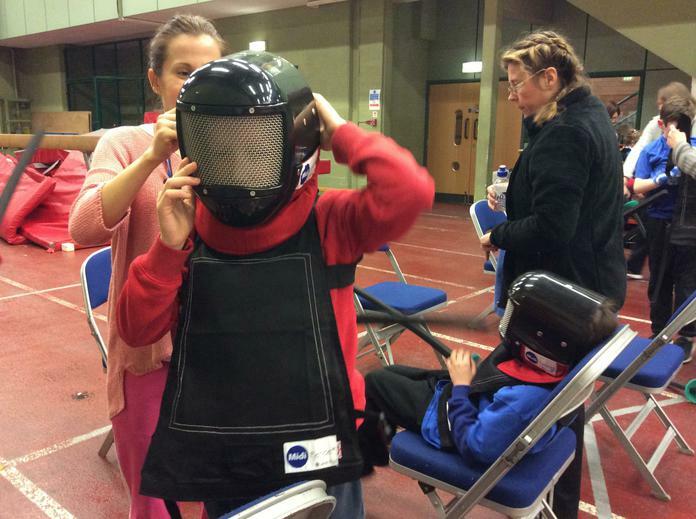 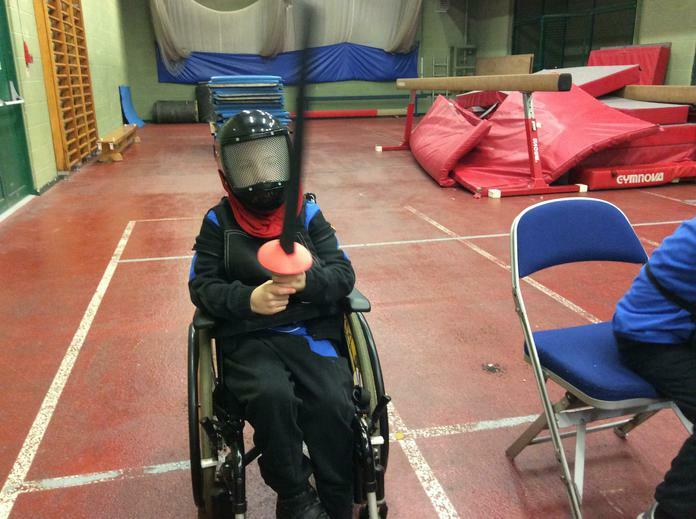 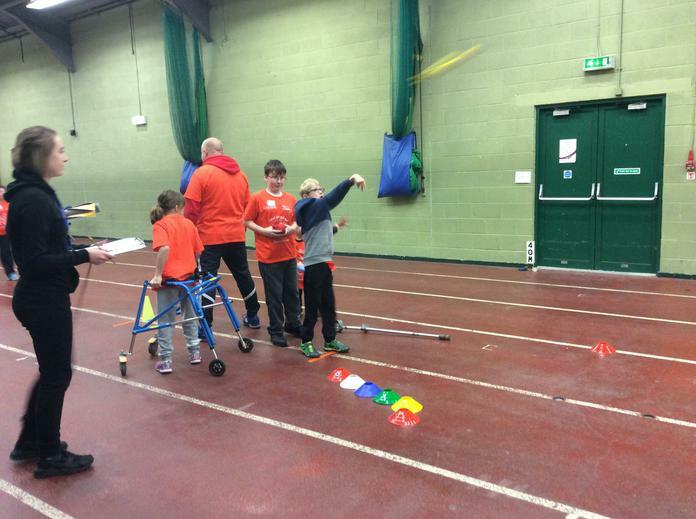 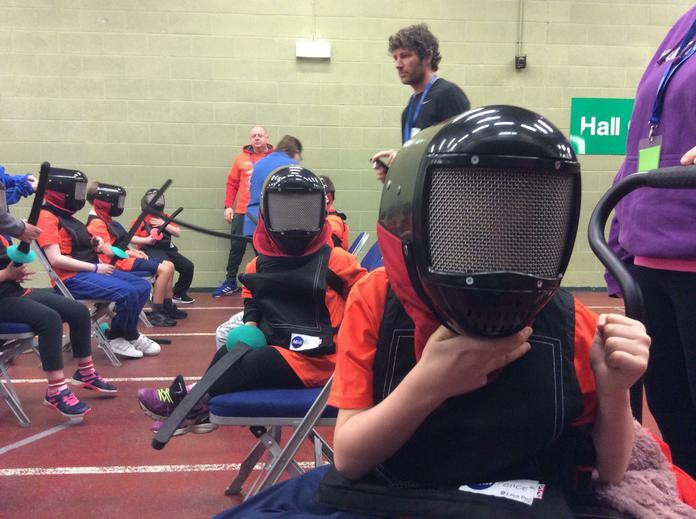 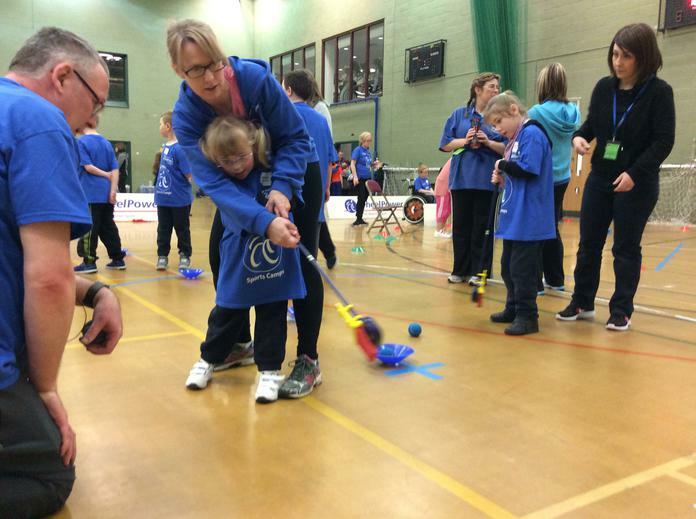 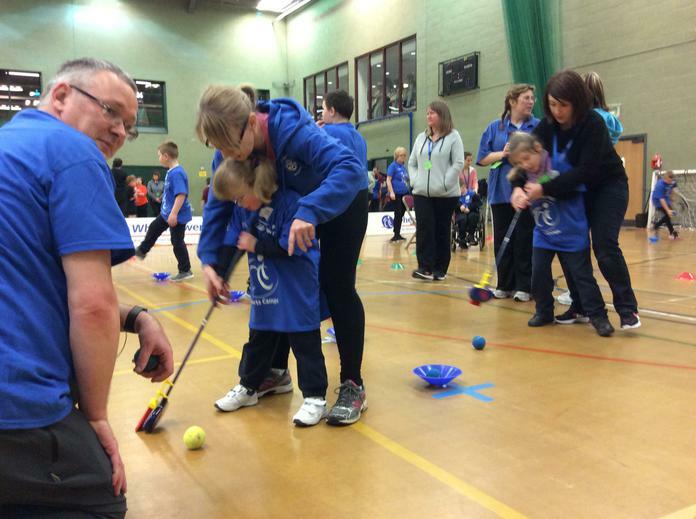 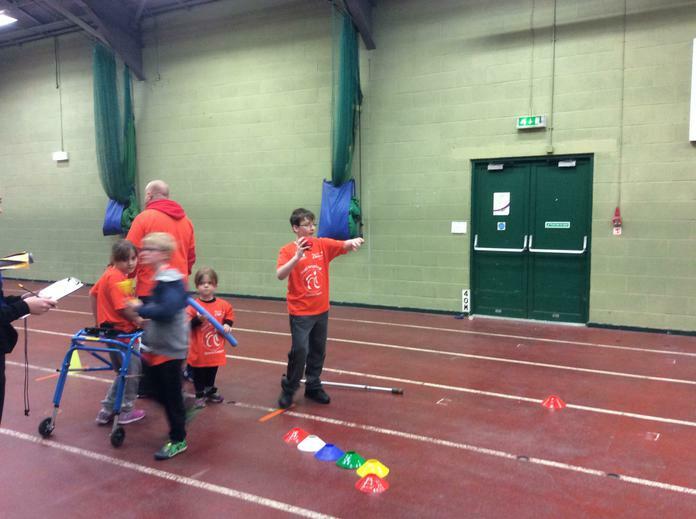 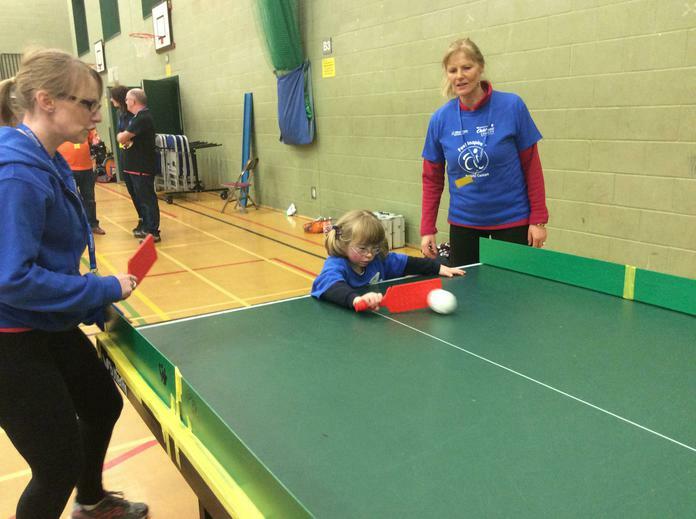 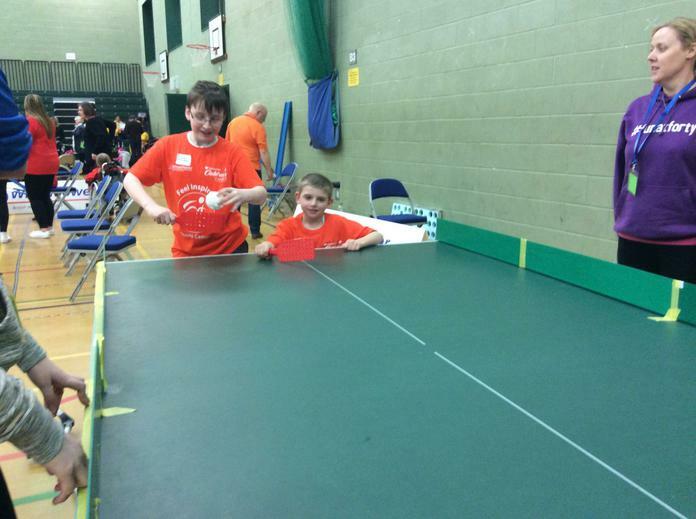 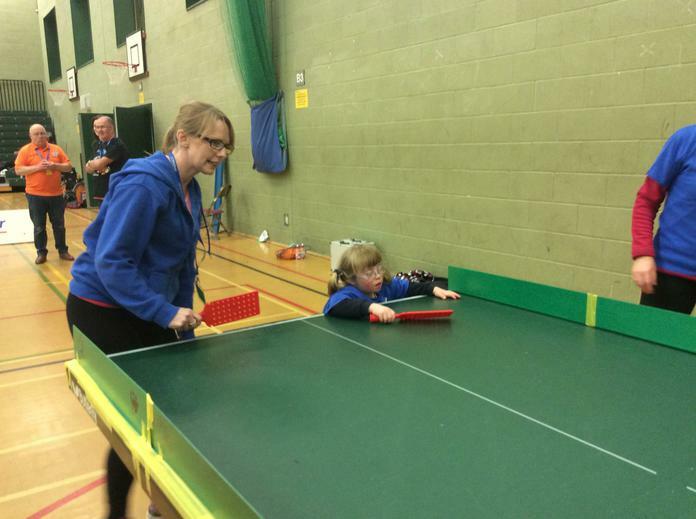 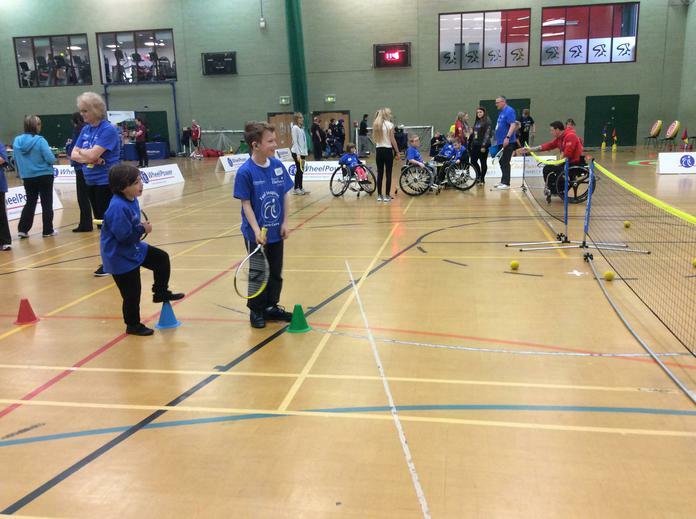 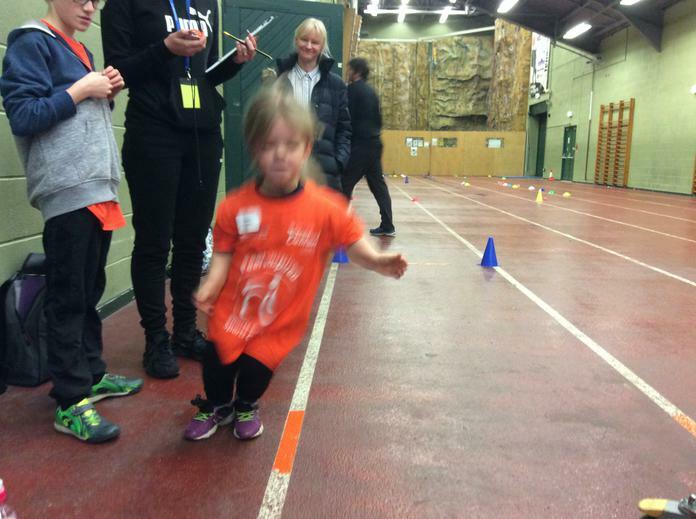 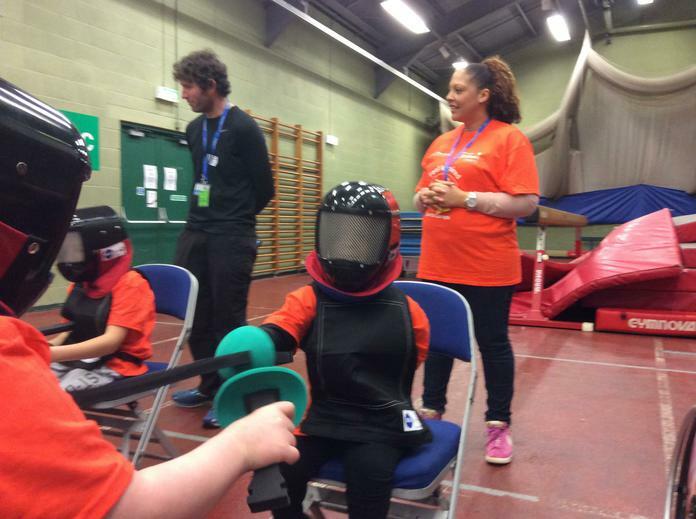 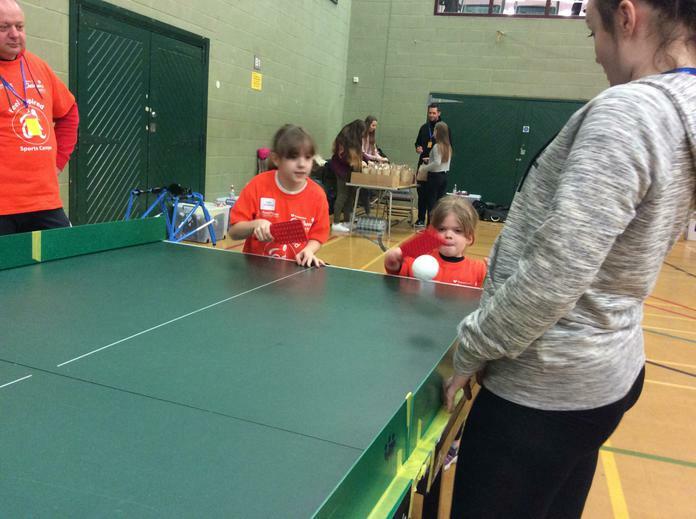 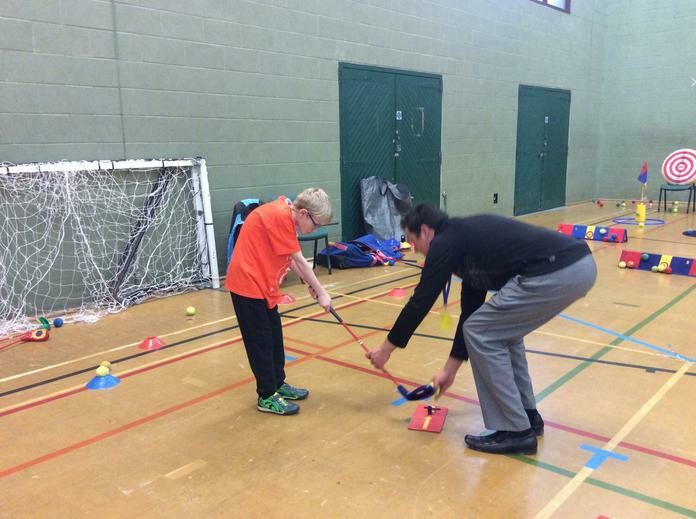 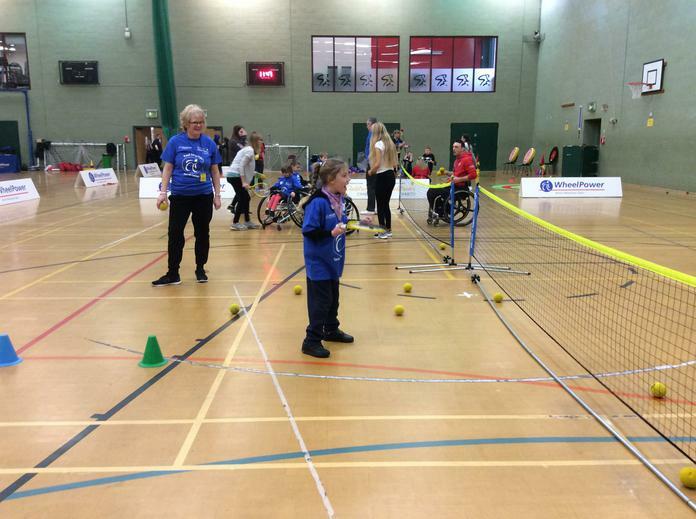 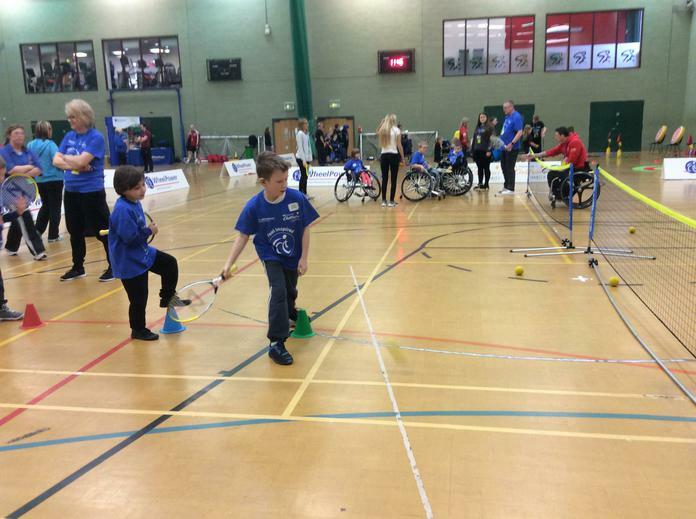 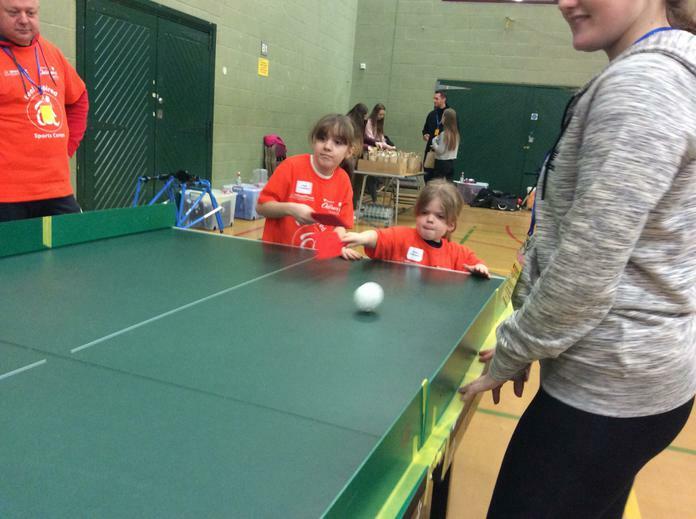 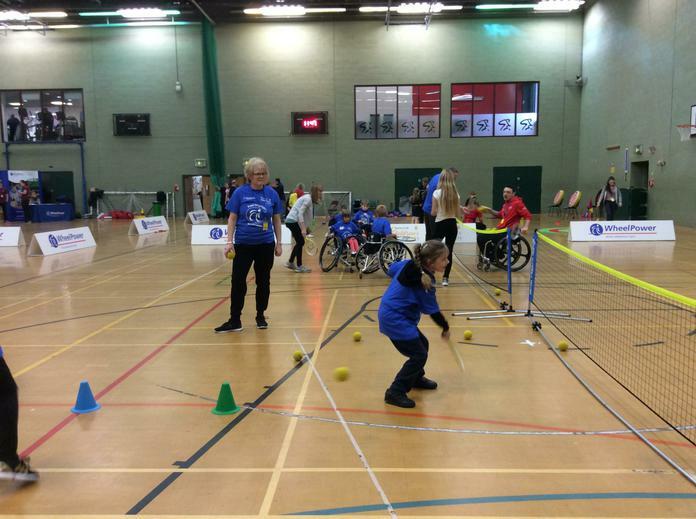 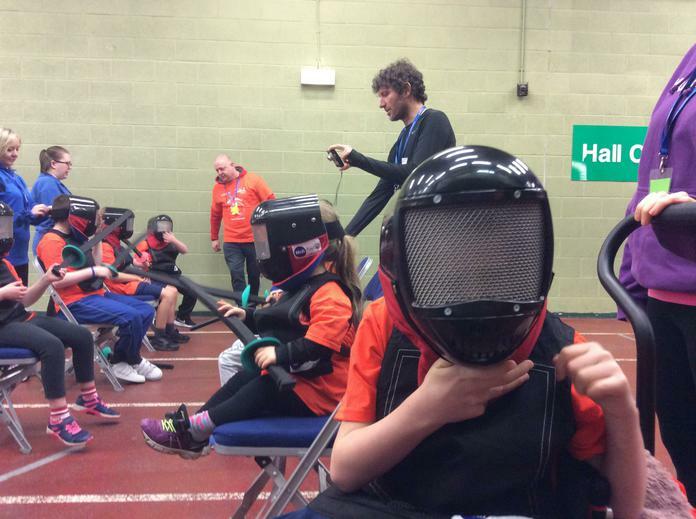 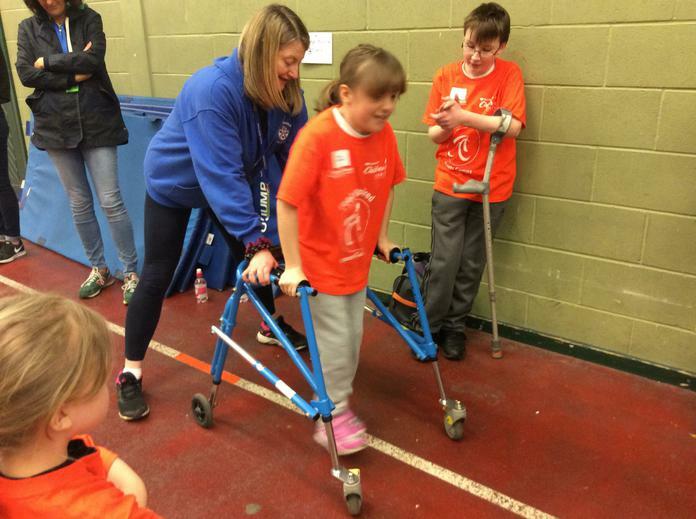 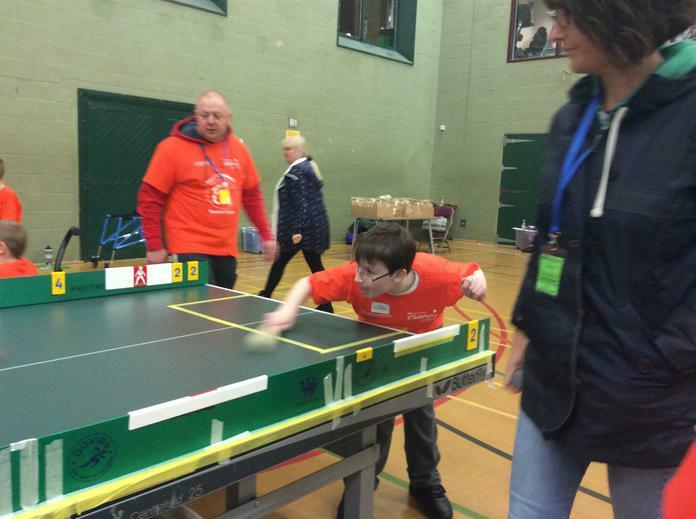 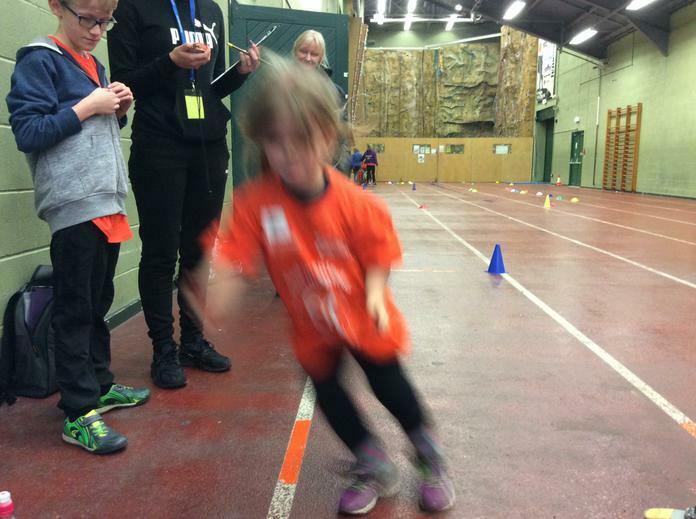 A team of children attended the 'WheelPower Feel Inspired Primary Sports Camp' in Blackpool. 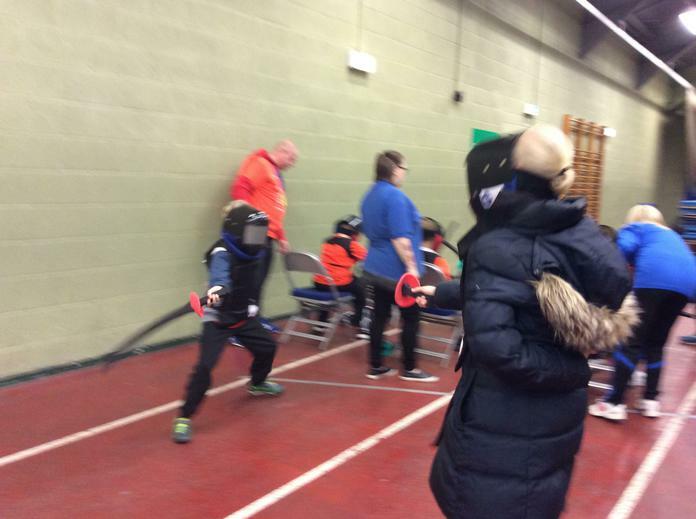 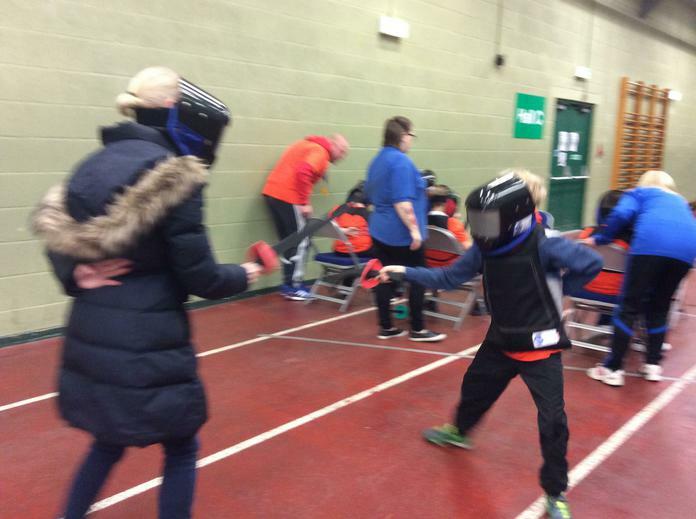 We had a fantastic day meeting children from other schools and taking part in a fantastic range of sports, including fencing, golf, boccia and tennis. 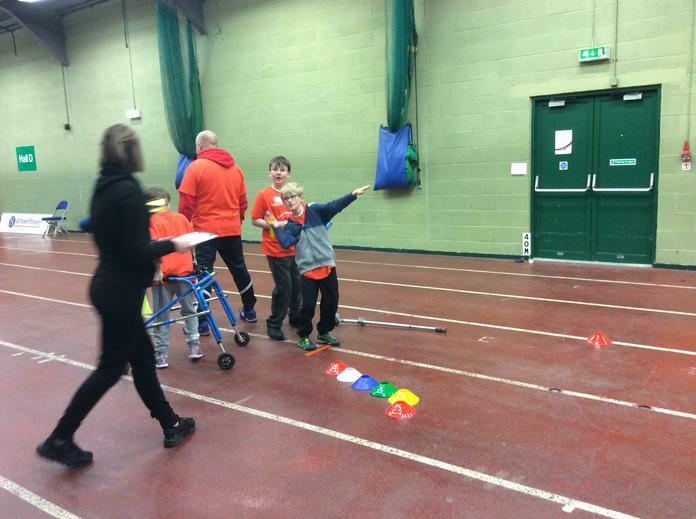 We had a go at everything and had loads of fun! 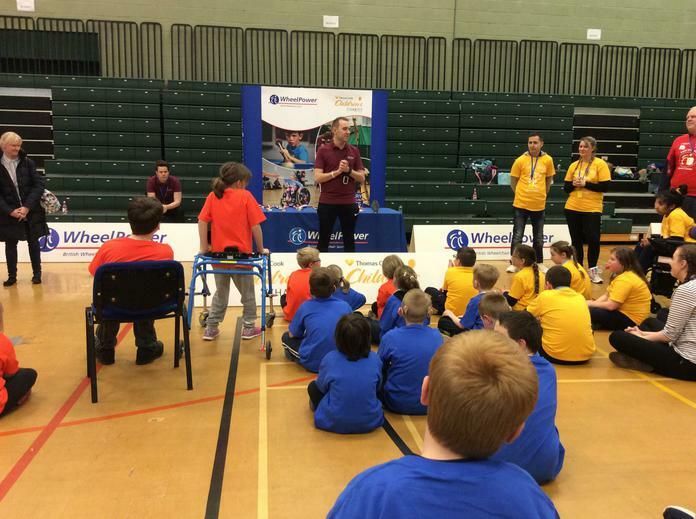 There was a presentation at the end of the day where we all received medals for taking part. 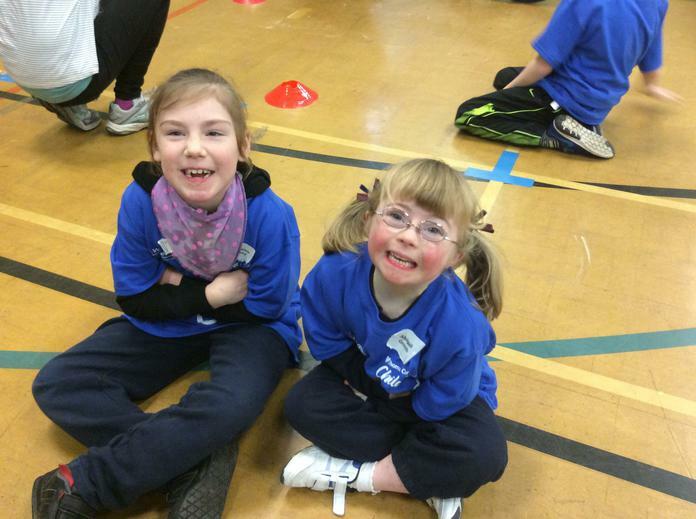 We were so proud of the children, who were absolute superstars all day!